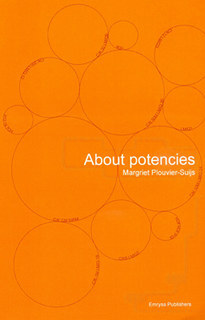 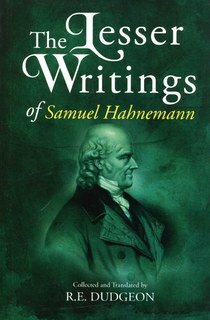 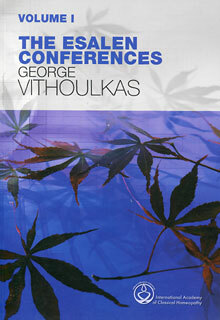 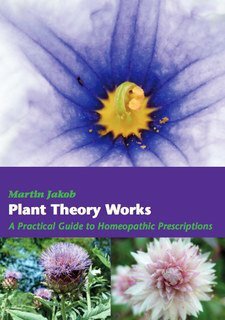 This book gives an introduction into the Plant theory as presented in "Jan Scholten, Wonderful plants". 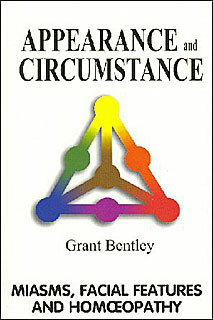 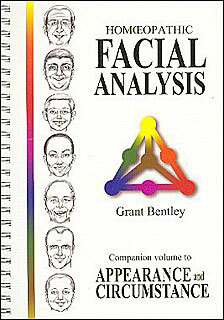 A companion guide to "Appearance and Circumstance". 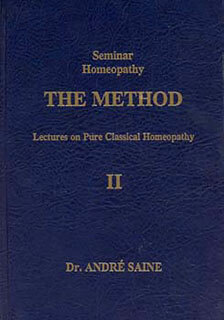 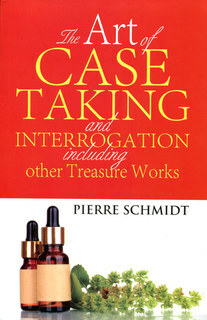 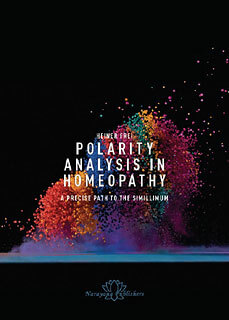 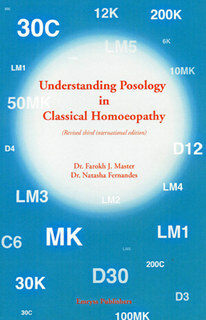 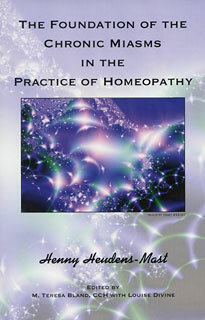 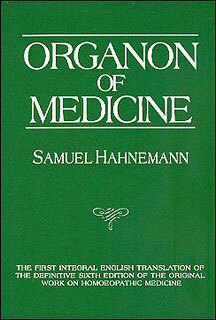 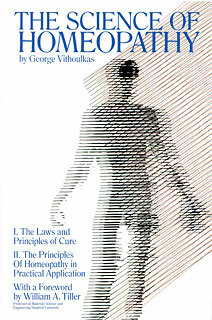 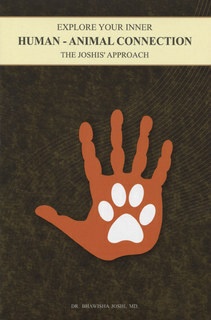 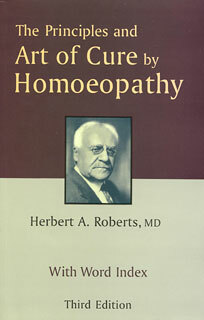 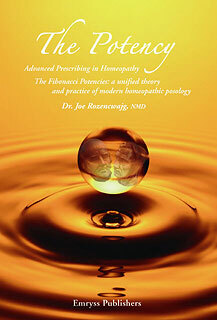 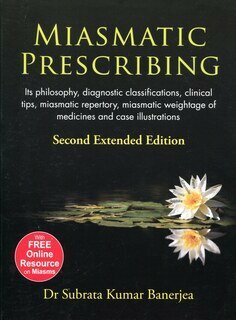 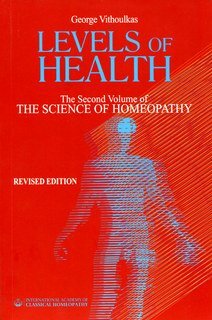 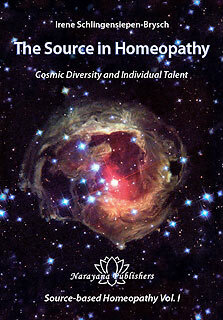 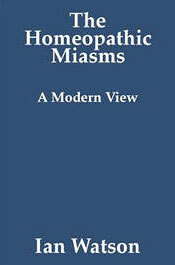 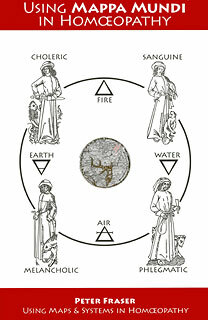 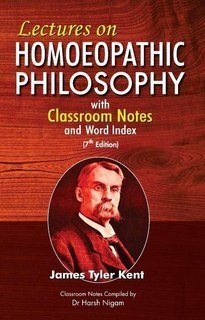 An expanded modern view of the five major miasms, with related life issues, challenges, homeopathic remedies and flower essences. 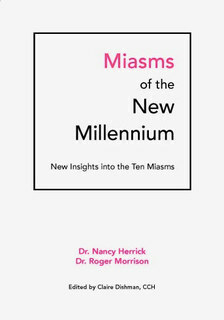 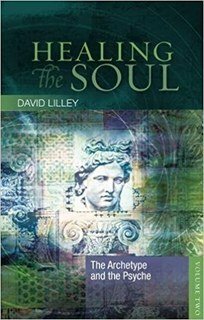 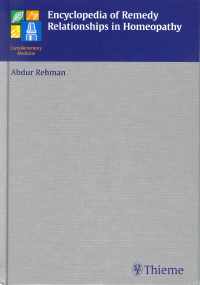 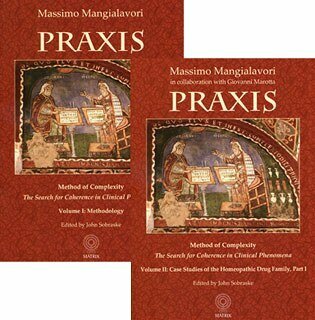 Includes a review of the traditional miasm theory and exploration of the miasms as representative of stages of consciousness. 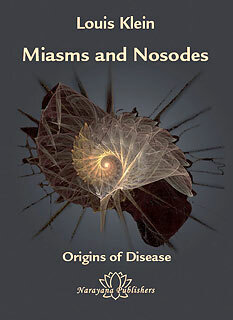 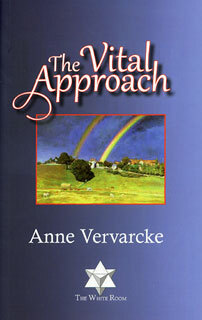 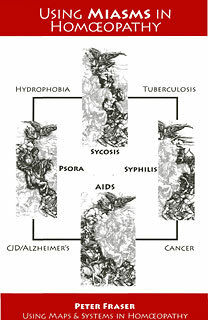 Chapters on the new AIDS and radiation miasms.